Active Beauty Shop (all booths/stations and beauty shop equipment included in sale) and real estate for sale in one package. The Beauty Shop can have up to 7 stylist stations (currently 4 hair dresser are working), plus a working nail tech, pedicurist and masseuse with their separate spaces/rooms. Large living quarters in upstairs of property, plus an separate apartment on main level. Unlimited potential with an attached 34' X 40' heated metal building, concrete floor with overhead door . 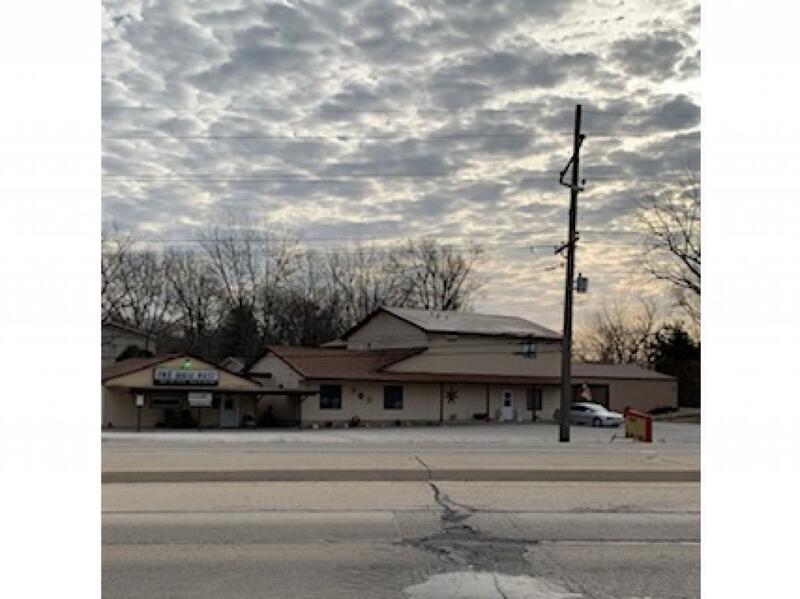 A unique opportunity to have income from 3 different possibilities on this property-Beauty Shop and extras, rental apartment income and endless possibilities with the attached metal building. Listing provided courtesy of Jack Blickensderfer of Vieweg Real Estate - Downtown.